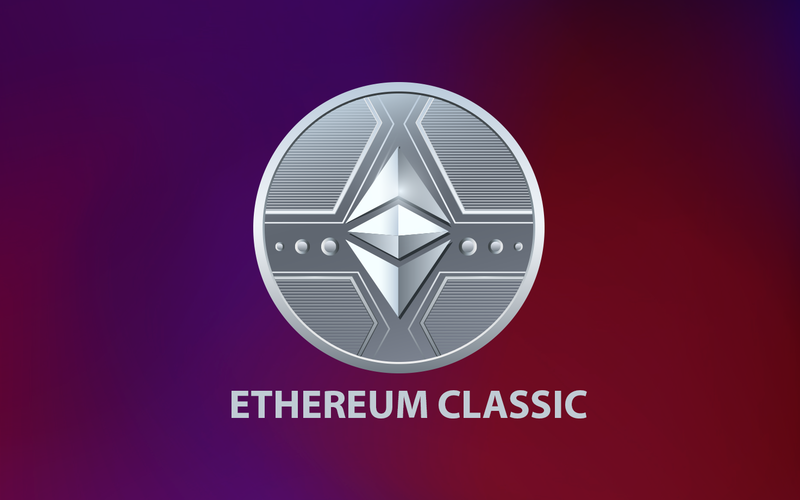 Ethereum Classic is a promising coin from Ethereum's fork, the second most popular cryptocurrency in the world. He didn't gain the popularity of its mother coin but kept the trust of investors who monitor his position in the market. To do this, you need to have the most accurate forecasts, analytics and price predictions that can only be obtained in the market, updated at the real time.